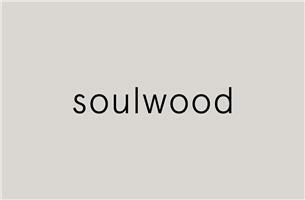 Soulwood - Carpenter, Kitchens based in Nottingham, Nottinghamshire. we are a Nottingham based kitchen specialist company. From conception to completion we offer a full design, supply and installation service. we are also happy to offer a fit only or partial fit service. We can undertake most work including installation, electrics Part P registered, GAS SAFE for gas, plastering and tiling. Passionate about design and craftsmanship We pride ourselves on attention to detail and believe in creating beautiful homes through design that works and makes life better for everybody.